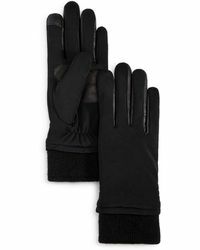 When it's cold outside it's impossible to just settle for any ordinary glove without knowing the brand's ethos and craftsmanship. 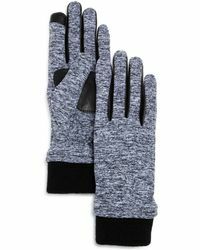 Echo is a valued brand on the market that comes prepared in their thermal wear. 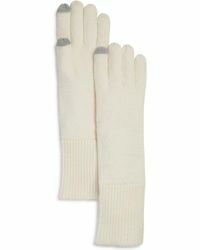 A wide variety of warm insulating gloves are available where you won't ever have to worry about doubling up or freezing during those harsh snowstorms. 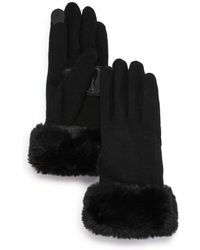 Then each pair comes in a multitude of colours and styles that will surely compliment any personal style or occasional need. 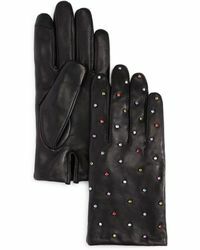 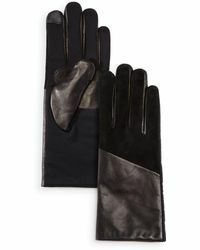 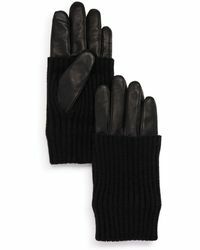 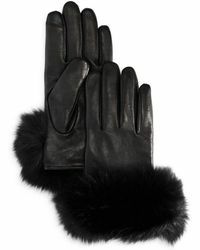 Stay warm, stay stylish by slipping into a pair of Echo gloves.